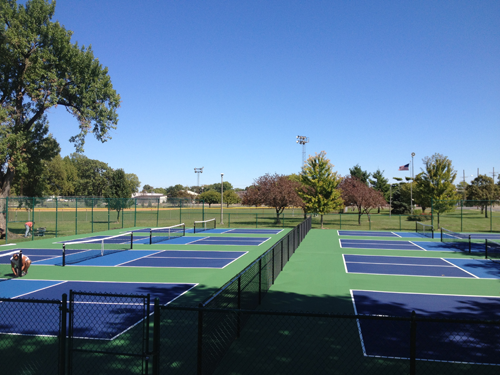 Constructed in 2012, the Iles Park pickleball courts are home to eight regulation sized courts. Pickleball is a paddle sport using a wiffle-type ball that is hit over a low net. The dimensions of the court are equal to a badminton court, and the game is won by the first player or team to score 11 points while leading by at least two points. 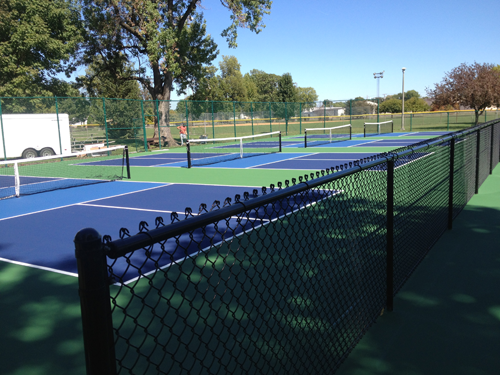 *A limited amount of pickleball equipment will be available during schedule times.